The lack of awareness of legislative changes and variances in basic operator training were among the key themes to emerge from the recent Be Wise at Height national seminar. 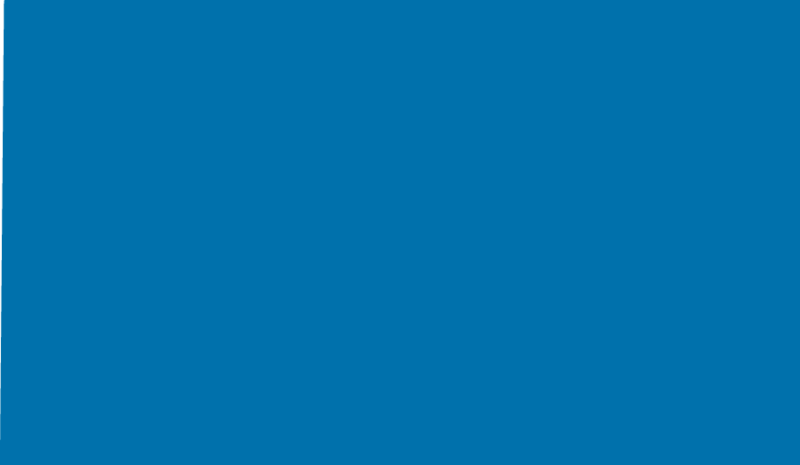 The event hosted by Blulift identified a number of common areas of concern among safety managers from a variety of industries. The misinterpretation of current legislation was the key issue identified. The seminar included discussions with representatives of the Health & Safety Authority and has prompted the development of a further series of information events to address the key issues identified at the recent event. The key issues discussed at the event included the misuse of access equipment, lack of awareness of options such as accessories and attachments to work safely at height and the increasing lack of machine maintenance of equipment due to budget cuts. Attendees from utility companies to development and manufacturing plant management companies identified the need to develop thorough training structures in machine examinations. Larger companies identified this as a key gap. 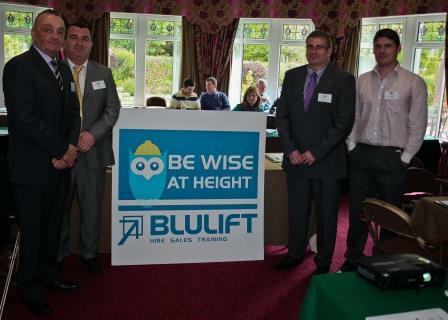 Blulift announced that they have now adopted their 2013 Be Wise at Height campaign as a permanent training and industry safety programme with two further safety information seminars now organised for this Autumn and Winter. A regional seminar will be hosted in September with the theme of Operator Training and Machine Familiarisation. A second event in December will focus on Safety Harnesses and Lanyards. The events will again be organised in conjunction with the Health and Safety Authority and industry experts. There is no charge for the autumn and winter events but places are limited to 40 and most be pre-booked through Blulift on 1890 500 900.